PRICE REDUCED! 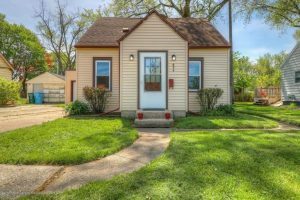 This adorable cape cod makes the perfect starter home! Modern updates and neutral paint colors throughout! Gorgeous kitchen with tile backsplash! All appliances included! 2 spacious bedrooms, cozy dining area and convenient laundry room. 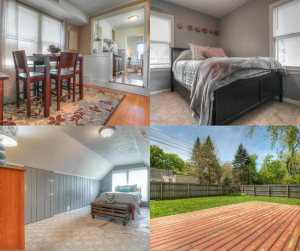 Large back deck and completely fenced in back yard.. perfect for entertaining! Well maintained home for an exceptional value! Contact Matt at (517) 712-9760 to schedule your showing before it’s SOLD!